This award is given in loving memory of Jeannette Wang, award-winning realtor, social activist, mentor to sufferers of cancer and dynamic Past president of OCA-WHV whose crusade against anti-Asian slurs by radio "shock-jocks" made history. The Jeannette Wang Memorial Endowment Fund was established in 2015 by Alan Neiditch Esq., Jeannette's partner in business and in life, her children, her colleagues and friends. 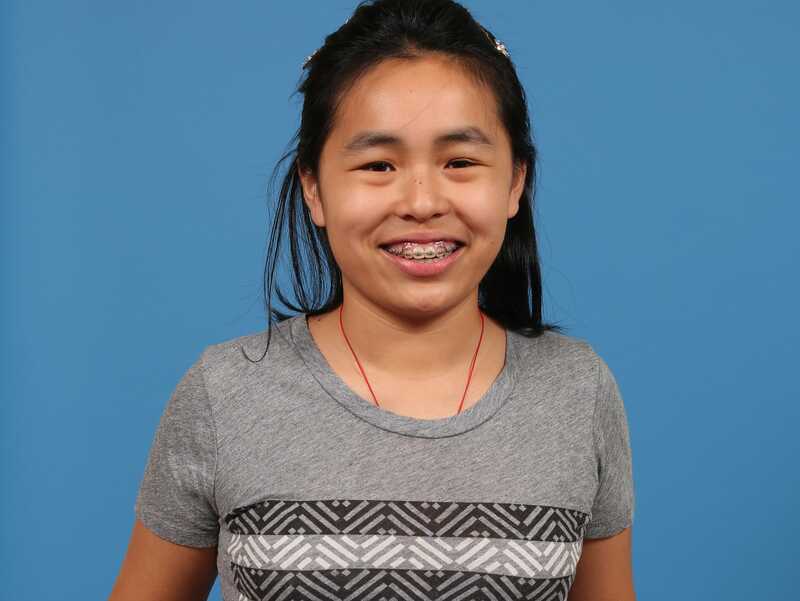 It was Jeannette’s fondest wish that $1,000 be given annually to an Asian American high school junior or senior who demonstrates exceptional personal achievement in the face of obstacles beyond his or her control. This award is given in loving memory of the late Xiaochun Luo, Ph.D., noted scientist, champion of STEM education for youth and distinguished past president of OCA-WHV. The Xiaochun Luo Memorial Endowment Fund was established in 2015 by her husband Wei Dai, sons Byran and Brandon; Avon, the company she served so well and so long; and Xiaochun's many colleagues and friends. It bestows a $1,000 grant each year to a high school senior or junior of API descent demonstrating significant achievement in STEM. Jean Wood Chang, community activist, advocate for APIA rights in America, educator, and philanthropist, has been a member of OCA for 30 years. She has been a Board member of OCA-WHV for 25 years, and was president of OCA-WHV from 1990-1991. She also served 10 years on the OCA National Executive Council in various roles including Executive Vice-President, Vice President for Education, and Vice President for Finance. A graduate of NYU, Jean worked as a financial analyst on Wall Street before beginning a distinguished career in social action. She continues to teach in the ESL program at Hitchcock Presbyterian Church and is a key member of the Youth Awards team. With her husband, Stanley, Jean has been a benefactor for many national and local organizations. 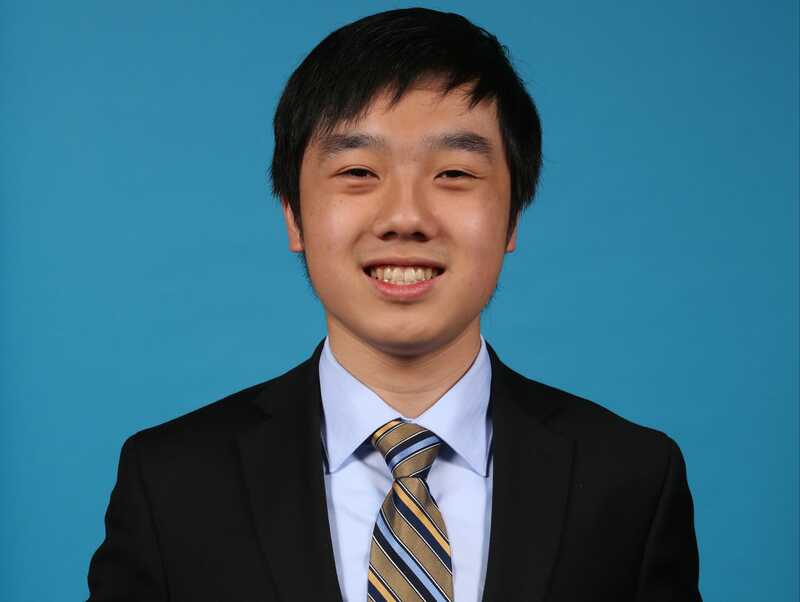 Established in 2018, the Jean Wood Chang Endowment Fund grants $1,000 yearly to a high school junior or senior who has overcome significant obstacles and has displayed strong academic and extracurricular achievements. Established in 2017, the Phi Lambda Westchester Award recognizes a high school junior or senior of exceptional promise who is confronting extraordinary challenges. This young person possesses not only a solid record of scholarly achievement but also proven maturity and strength beyond his or her years. The generous grant, made possible by the contributions from Robert and Ann Chao, Donald and Kit Chu, Wen-Ning and Betty Hsieh, Martin and Ellen Jer, William and Rose Tan Kaung, Vincent and Grace Young, and Julian Suez, will be presented at this year’s OCA-WHV Gala, where the awardee’s parents will be feted as guests of Phi Lambda. 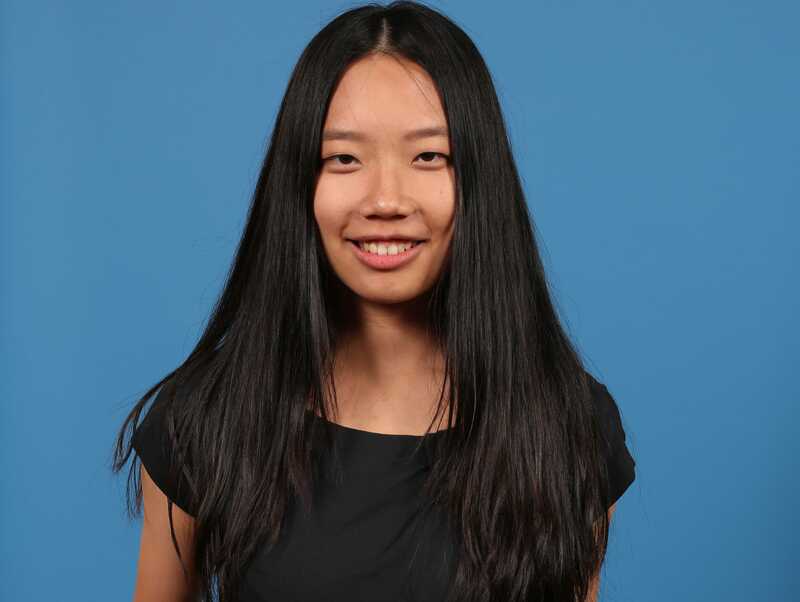 Established in 2014, the Kho Golden Apple Award, under the auspices of Jenny Kho, Helen Kho, Johnson Kho, Albert Chua, and New York Life Insurance Company, will provide a $1,000 need-based grant to support the college education of a promising student. First-generation high school students are strongly encouraged to apply. The Kho Golden Apple Award will be presented separately at the 22nd Asian American Heritage Festival on June 1, 2019. 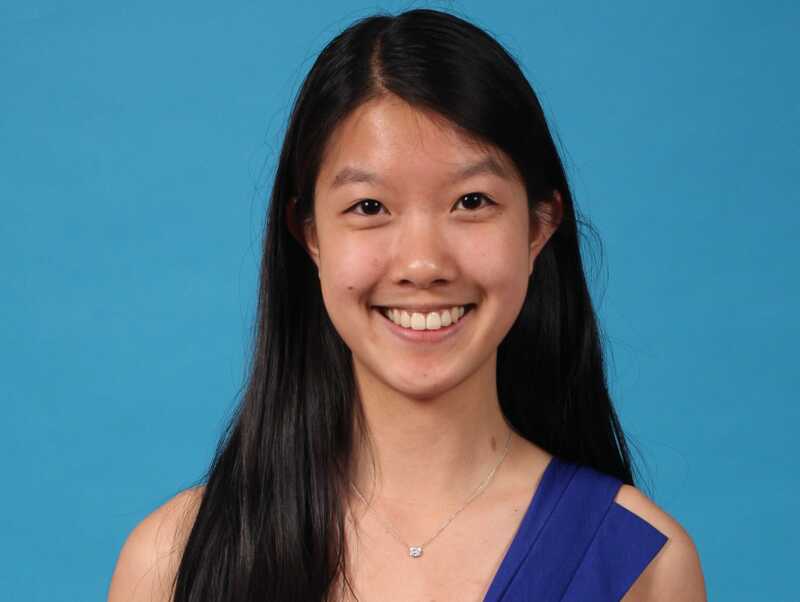 Established in 2018 by Shirley and Robert W. Koo, the Koo Family Community Engagement Award shares non-need-based philanthropic resources to college-bound high school students who have worked collaboratively with local nonprofit groups to address specific issues that impact the well being of society. As visionary stewards, the family’s multigenerational giving fund supports grants and scholarships, community engagements, and interfaith initiatives to transform lives for the greater good. The Koo Family Community Engagement Award will be presented separately at the 22nd Asian American Heritage Festival on June 1, 2019. Application materials and information packets for the OCA-WHV Youth Awards can be downloaded below. All application forms and supporting documents must be received by October 12, 2019. The Youth Awards will be presented at the OCA-WHV Dynamic Achievers Awards Gala on Saturday, November 2, 2019. High school seniors who are the first in their family to attend college are also encouraged to apply for the OCA-UPS Gold Mountain Scholarship by April 15, 2019. Originally founded in 1973 as the Organization of Chinese Americans, OCA was rebranded in 2013 under a new name OCA - Asian Pacific American Advocates to become a more inclusive and diverse national organization dedicated to advancing the civil rights of all Asian Pacific Americans. OCA-WHV was established in 1980 by Frances Chu in Westchester County, New York, with the membership expanded to Hudson Valley in 1999. Our mission is to promote and protect the social, political, and economic well-being of Asian Pacific Americans in the local community. For more information, please email info@oca-whv.org. The Chinese Exclusion Act was signed by President Chester A. Arthur in 1882. It was the first American law to restrict the immigration of a particular ethnic group and ban its members from citizenship. During World War II, the discriminatory law was repealed by the Magnuson Act in 1943, which set an annual quota for Chinese immigrants to 105.